Connected to every step. 100% vertical integration. CannaCraft's family of brands include AbsoluteXtracts, Care by Design and Satori Chocolates. Their knowledge and commitment to sustainable cultivation practices ensure that the cannabis used in every CannaCraft product is of the highest quality standard. CannaCraft utilizes sustainable growing techniques that never use pesticides or harsh chemicals. This ensures that the flower used in every single one of their products is free of contaminants. All products are lab-tested at every stage. AbsoluteXtracts is the leader in strain-specific, high-THC cannabis oils. 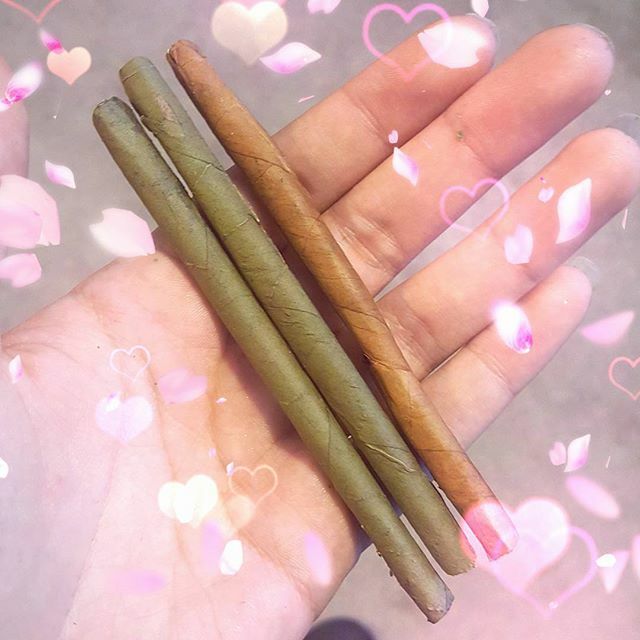 Made with the best local, sun-grown, whole-plant cannabis that Northern California has to offer. Cleanly extracted using CO2 without the use of toxic solvents or additives, in a variety of convenient and precisely dosed applications. Their mission is to make clean, consistent, safe medicine available throughout all of California. This campaign is for AbsoluteXtracts! Content will be featured on AbsoluteXtracts profiles with tagging and photo credit. Must be located in California with majority of audience above the age of 21. Medical card suggested. Post must go live within 14 days of receipt of product. Seeking adventurous and lifestyle influencers preferably with interest in sustainable, organic products. 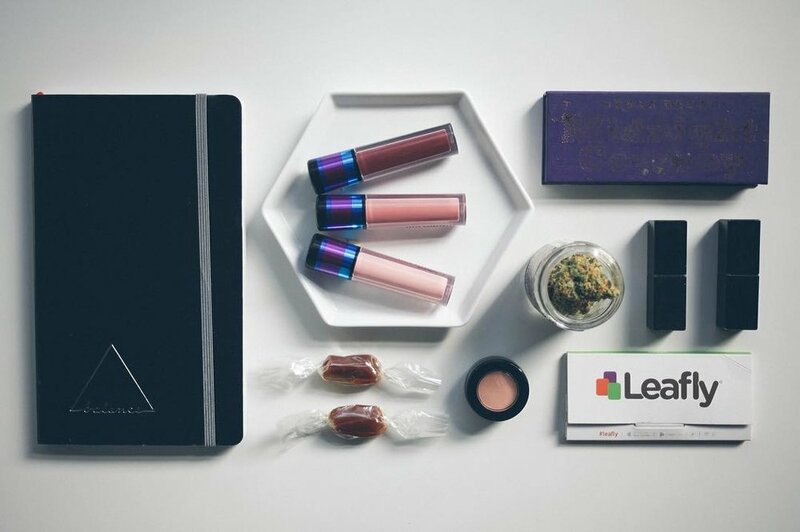 Cannacraft would love to see product featured in flat lays as well as lifestyle and adventurous images featuring use. Showcase how cannabis fits into your life and bring to life the story of strain-specific concentrates. Must be located in California. Add the profiles or sites you'll be featuring Flow Kana on. Cannacraft would love to hear your ideas on how you can work together. Feel free to provide suggestions and budgets to review with our client. Your submission has been received. We're reviewing your details with the brand and will be in touch if you're approved for this campaign.